We are grateful to the Damon Runyon Cancer Foundation and the St Baldrick's Foundation for their combined support of our Adolescent and Young Adult (AYA) oncology fellow, Lara Davis, in pursuit of her project for Personalized Osteosarcoma Therapy in man and dog. Lara's studies are in collaboration with a team at Oregon State University, led by Dr. Bernard Seguin. This work was made possible by an initial pilot grant from the Thrasher Foundation as well as longstanding, ongoing support from community of Tulsa, Oklahoma, and Carter family who drive the Scott Carter Foundation. 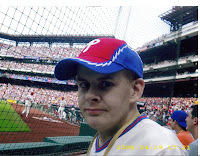 Scott is a young man for which this project was created... he lost his battle to osteosarcoma in 1993, but his vision of better treatments through research has inspired us find better ways to treat relapsed or newly diagnosed sarcomas. We are grateful to CureSearch for Children's Cancer for the $40,000 grant to pursue our proposal, COG-STS Preclinical Targeted Agent Trial Design Support. Through this project we will provide the Children's Oncology Group Soft Tissue Sarcoma committee with real-time testing of a targeted therapeutic for rhabdomyosarcoma and non-rhabdomyosarcoma soft tissue sarcomas. Congratulations to Jinu whose paper addressing receptor tyrosine kinase inhibitor resistance was accepted today to Biochemical and Biophysical Research Communications. Co-authors of the study include Jason Glover, Jeff Tyner, Marc Loriaux from the laboratory of Brian Druker, Keller lab alumni Aoife Kilcoyne, Laura Nelon and Corrine Chua, as well as Texas collaborators Ranadip Pal, Jennifer Carew, Yongjian Ouyang and Joel Michalek, Cleveland Clinic collaborator Brian Rubin and Ireland collaborator Frank Giles. We are grateful to the community that supports the Patrick M. Callahan Memorial Fund. 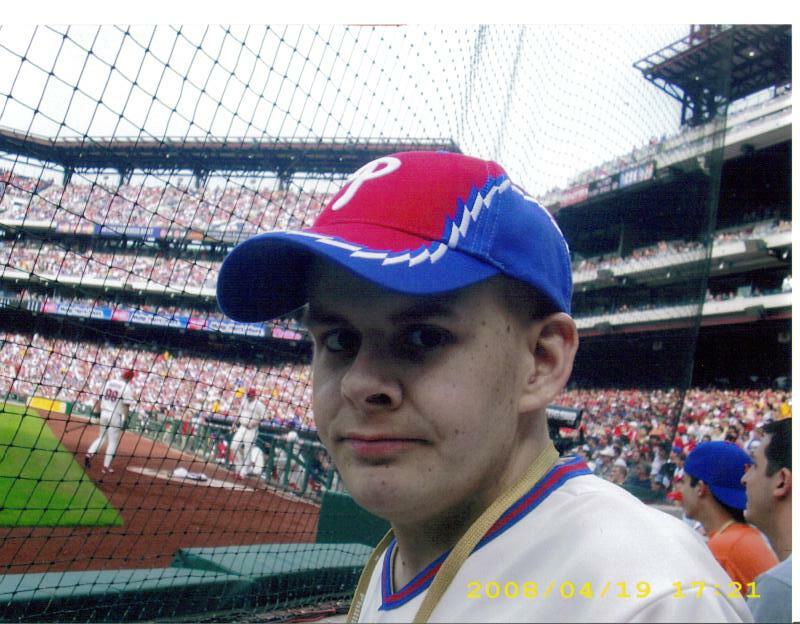 Your generous gift moves us closer to finding not only the causes of this disease, but the actual drugs that might be put into clinical trials to benefit children and young adults who like Patrick did, face the challenge of muscle cancer. Thank you for allowing us this opportunity to be part of Patrick’s legacy in helping make metastatic alveolar rhabdomyosarcoma a survivable disease. ps. stay tuned for exciting results of last year's contribution, which is being submitted to a scientific journal shortly. We are grateful and inspired by the 12 participants that came to Portland for the one-week Pediatric Cancer Nanocourse. The goal was to create science‐informed liaisons between childhood cancer researchers and the community in order to empower the public to drive the cure of rare cancers. We firmly believe liaisons like these dedicated individuals, many of whom experienced unthinkable loss, are needed to speed the development of new and effective childhood cancer treatments. We welcome the opportunity to work together with these individuals and the community in this shared mission.